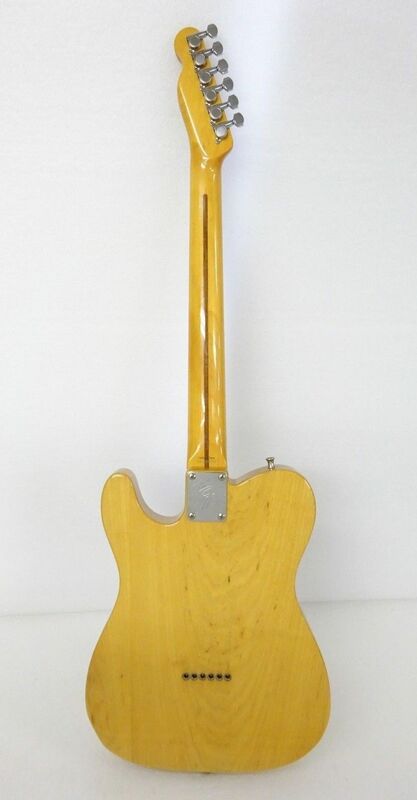 The Fender Telecaster has been around for 60 years, but I still think of it as the ultimate electric guitar, and if I could only have one guitar it would have to be a Telecaster. 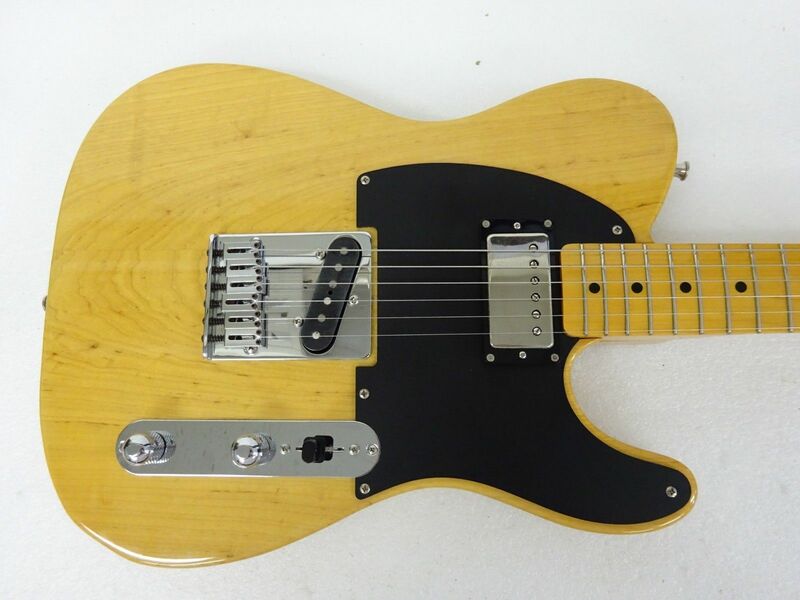 Of course I have a many guitars, but there is no good reason for me to have more than one Tele, but one of the ones I have chosen to keep is this 2003 Fender Telecaster TL52-SPL. This is a guitar that was made by Fender’s Japanese subsidiary, and it is kind of a nod to Keith Richard’s iconic Micawber guitar. If you are not familiar with Keith’s guitar, it is a truly a one-of-a-kind, and mysteries about what parts were used to build it. It started out as a 1952 to 1954 (nobody is really sure of the year) butterscotch Fender Telecaster, and it has been routed at the neck for a humbucker, which is generally held to be a Gibson PAF. The pickup is installed backwards so that the pole pieces are closer to the bridge. 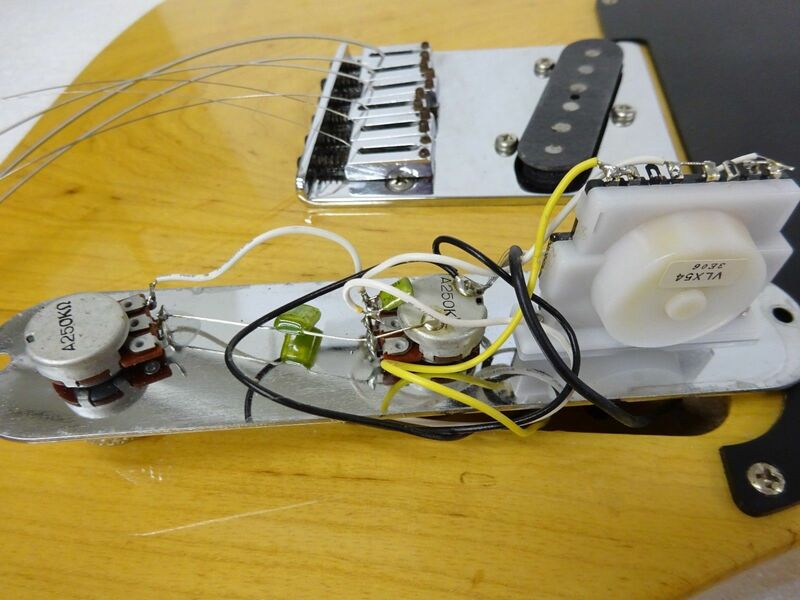 The bridge pickup is from a Fender lap steel with only two mounting holes for the screws. I think he uses the stock 3-way switch configuration. The bridge on Mr. Richard’s guitar is a six-saddle solid brass unit, probably from an old Schecter. 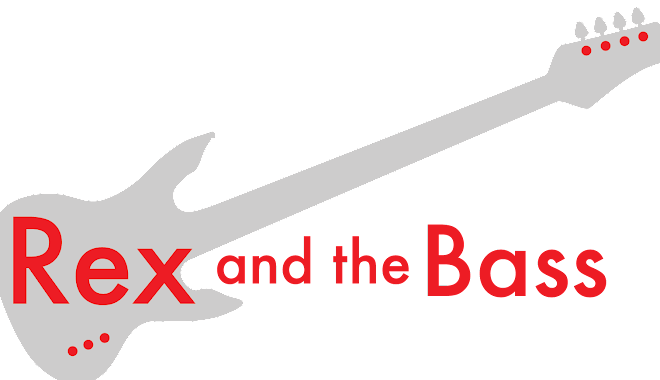 The low E-string is left off, so the saddle has been taken off too. He tunes it to open G with 0.011, 0.015, 0.018, 0.030 and 0.042 gauge strings. His tuners have been replaced as well. Supposedly he named his guitar after a character from Charles Dickens’ David Copperfield (the one that ended up in a debtor’s prison), believe it or not. Anyway, it seems like everybody out there has tried to build one of these, and the specs for them are all over the place, which seems like a good place to start talking about my guitar. 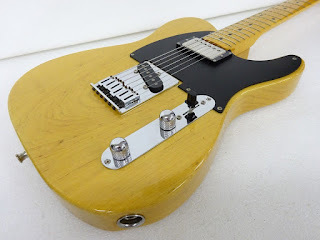 This one was built by the Fender Japan Custom Shop in 2003, as model TL52-SPL, so they chose to base this guitar on a 1952 Telecaster spec. It has a white ash body with a clear blonde finish that allows the grain to show through. It has darkened over the last 15 years and gotten some bumps and bruises so it has a nice vintage vibe to it. It has a simple single-ply flat black pickguard. They did not go for the early 1950s V profile, but rather with a chunky C profile neck with a 1950’s type spaghetti logo on the headstock. This one shows honest wear here and there, but there are still a few years left in the original frets. 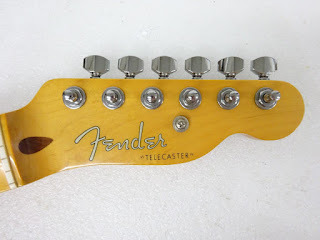 They chose to install Gotoh sealed back tuners, which work very well, but I am not sure how they match up with what is on the original guitar. 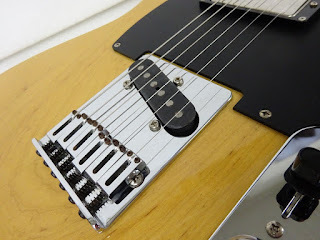 The bridge is a modern chrome piece with block-style saddles, so it does not match up with the brass piece found on Mr. Richards’ guitars, or many of the other Japanese copies. This should be easy enough to fix. . The pickups are a Fender Dragster humbucker at the neck and a traditional vintage single coil at the bridge. 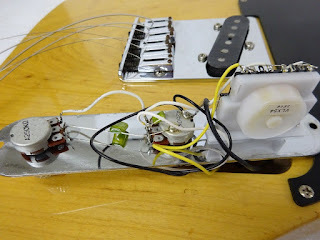 I went ahead and turned the neck pickup around so the pole pieces are closer to the bridge; there was plenty of wire to do this without any problems. I would really like to try out a PAF re-issue to see how it changes to tone on this beast. Fender’s Japanese subsidiary has a legendary quality reputation. 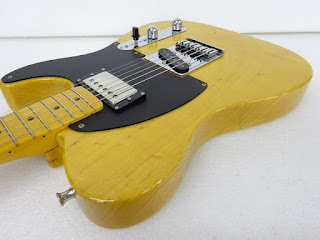 This one has been played for a few decades, so the finish has dulled but it is still a solidly built guitar that will be around for another twenty years. It is not too heavy for a Telecaster, coming in at around 8 pounds, which is pretty ok. It came to me with 0.009s, and it just did not sound right. I now have it set up in normal tuning with 0.010 Slinkies and it sounds and plays marvelously. The neck humbucker really provides a lot more body to the tone, but as I said earlier I would really like to see how a PAF sounds in this thing, as well as a brass bridge. These were never imported to the US, so if you want one like this you will have to find one from a Japanese seller on eBay, or build your own. This might be a good place to start!